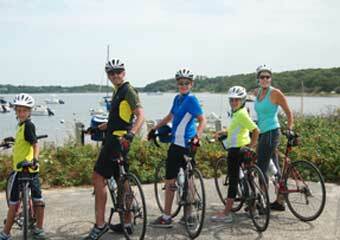 Featured: Martha's Vineyard Bike Rentals! 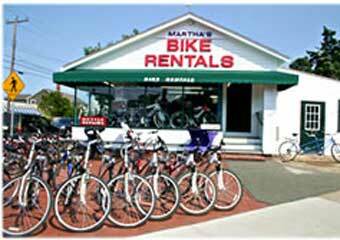 Martha's Vineyard Bike Rentals- Renting Bikes for 40 years! 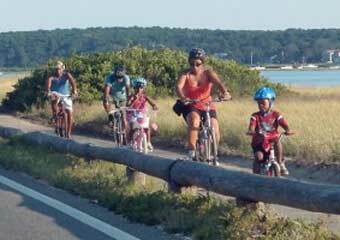 "We pride ourselves in offering the best Vineyard bike rentals rates, bikes service and bicycles selection for your entire family. 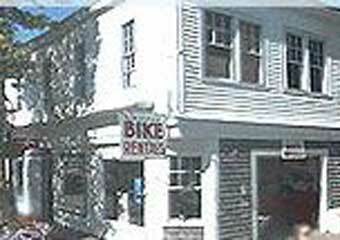 With well over 60 years combined experience renting bicycles on Martha's Vineyard, our friendly staff is ready to make your Martha's Vineyard vacation fun and trouble free. 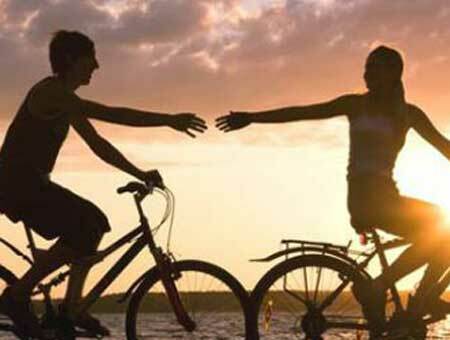 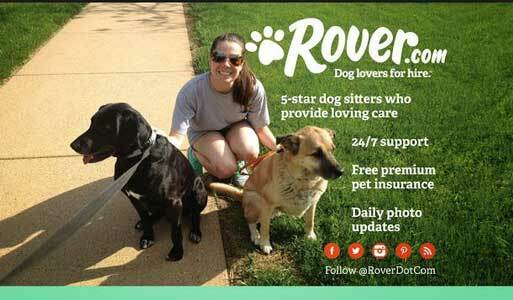 Call us toll free at (800) 627-2763, and we'll be happy to answer all your questions concerning renting a bike and pricing."